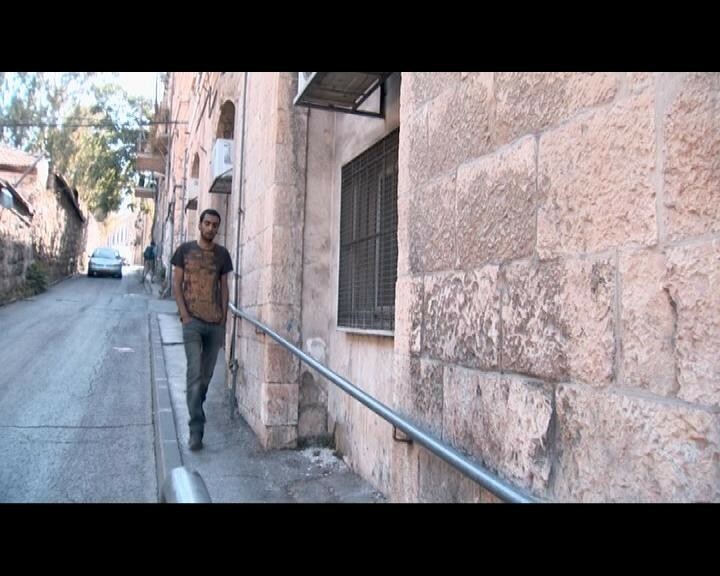 In this intimate and poignant film about family, culture and identity, filmmaker Gili Gaon follows popular contemporary Israeli rock musician Dudu Tassa as he embarks on a deeply personal journey to reconnect with the musical legacy of his grandfather, Daud al-Kuwaity. 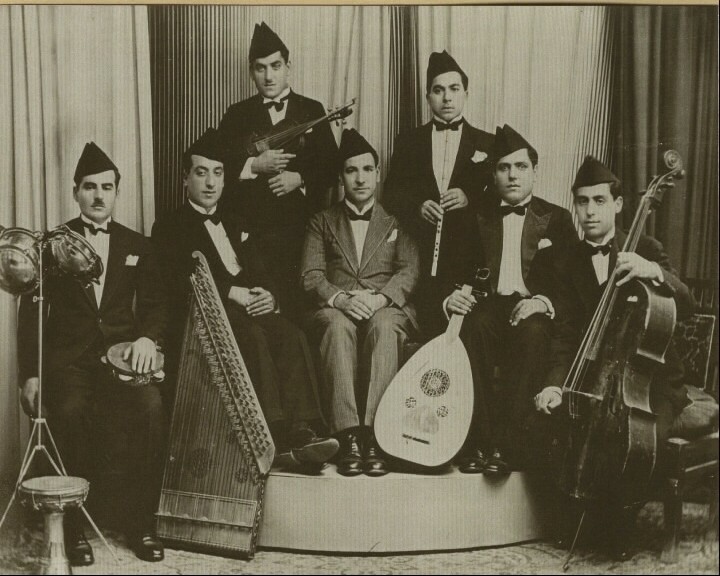 Daud and his brother Saleh – the al-Kuwaity Brothers –, Jewish musicians who lived in Iraq in the 1930’s, were the most celebrated musicians and composers of their time, often performing in the court of the King, and are still considered to be the creators of modern Iraqi music. When they immigrated to Israel in the 1950’s, however, their middle-eastern music was not embraced by the Western-oriented cultural establishment of the nascent state, and they became marginalized and almost forgotten. On his moving quest to rediscover his cultural heritage through his grandfather’s music, Dudu decides to devote his next album to new and more contemporary reinterpretations of the al-Kuwaity’s works, creating a dialogue between the generations, and helping to restore this suppressed musical and cultural legacy to its rightful place within the rich and diverse tapestry from which modern Israeli culture and identity have been woven. The song was written by Saleh Al-Kuwaity, considered one of the leading composers of Arabic music in modern times. 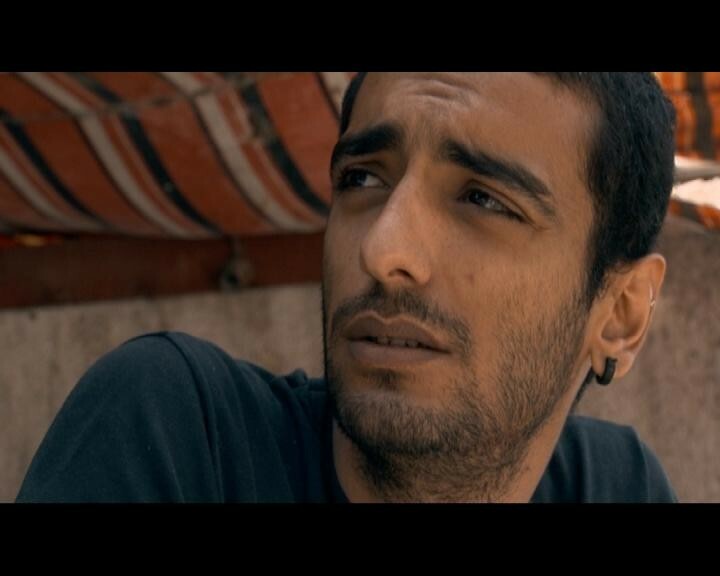 The scene is from Iraq ‘n’ Roll, a documentary film by Gili Gaon which premiered at the Jerusalem Film Festival 2011. 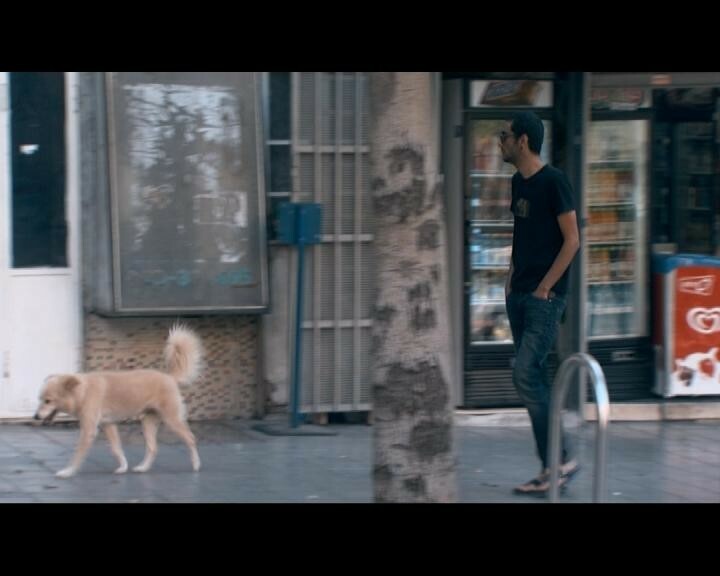 Contemporary Israeli musician Dudu Tassa encounters the Al-Kuwaity brothers and his family history through their music, creating a musical dialogue between the generations. Saleh and Daoud, Tassa’s grandfather, were celebrated musicians in Iraq. Yet when they immigrated to Israel in 1951, they remained on the margins of Israeli culture, performing at weddings and Bar Mitzvahs, and operating a small store selling kitchen utensils in the shuk to eke out a living. Crushed by circumstances, they forbade their children to become musicians or even learn to play an instrument. How a song can kill you. Iraq n’ Roll is a serious examination that follows contemporary rocker Tassa as he pieces together his forebears’ life stories—largely through conversations with relatives and others—and uncovers a half-forgotten archive containing their rare recordings, which later inspire his own innovative compositions. 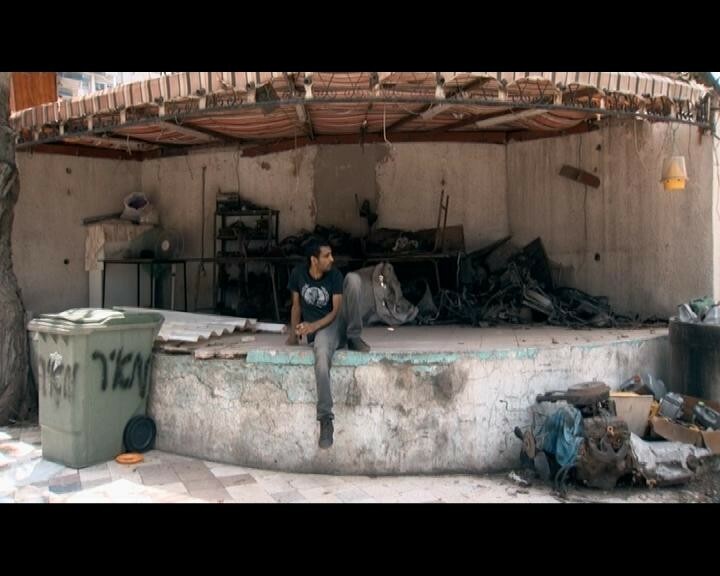 Iraq ‘N’ Roll tracks charismatic Israeli rock musician Dudu Tassa’s search for his musical heritage and how he creatively channels the past through his contemporary beats. The Screening of IRAQ N' ROLL took place on Sunday. It was fantastic!!! We had a good-sized audience, and they totally LOVED the film! When it ended, there was a huge and very long applause. I saw lots of teary eyes and kleenex tissues. And many people came up to me afterwards to tell me what a beautiful film it was, and how moved they were. Gili Gaon's film is so well-made, that she draws the audience into Dudu Tassa's story, and creates a deep empathy with Dudu, his family and, especially, with the music itself. It was definitely a highlight of this year's festival.